Wedding trends are constantly changing. But here are some pretty on-the-money predictions for what´s to come in the spring and summer of 2016. Take a look at the informative infographic below that we came across. New York Bridal Fashion Week showed us some of the beautiful styles brides will be wearing this year. New technologies are emerging that could play a huge part in the weddings of 2016. The food and drink at weddings in 2016, will match our lifestyles and tastes in everyday life. Some of 2015’s trends will continue into this year, but most will be utterly unique. 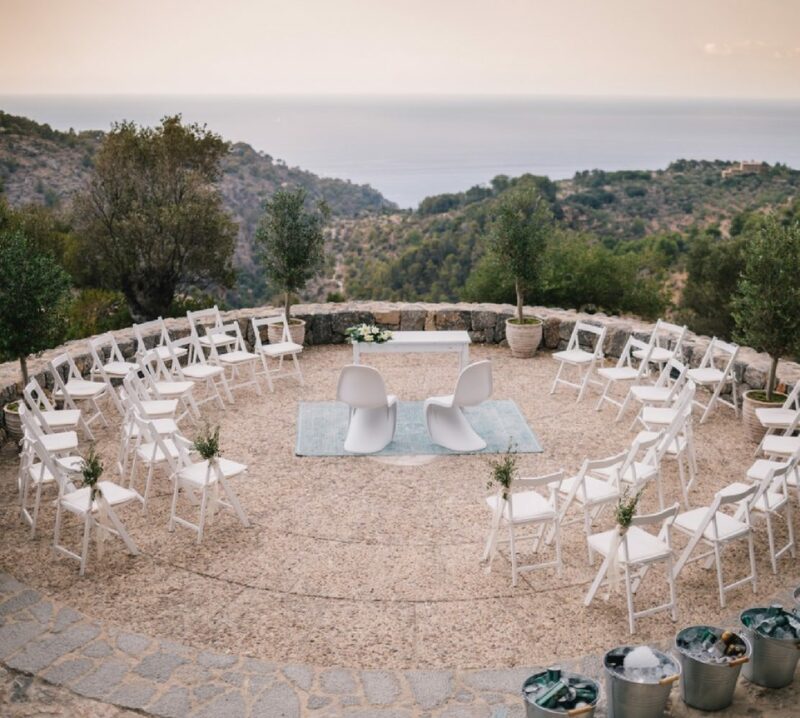 Will you include some of these trends in your Mallorca wedding this year? Share your ideas! If you need help whilst planning, organising, and coordinating your big day in Mallorca, please send us a message. Our team of passionate and trendy wedding planners is on hand to help turn your dreams into reality. Our goal is for you to relax and enjoy a magical day in Mallorca with the people you love. Leave all the hard work to us.